Keep the sunshine rays at bay in casual comfort wearing your rag & bone™ Ellis Bucket Hat. Solid color to match any warm weather outfit. 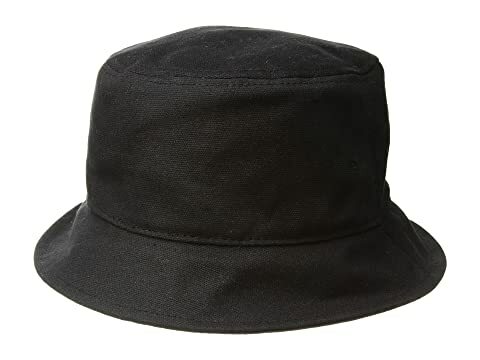 We can't currently find any similar items for the Ellis Bucket Hat by rag & bone. Sorry!